For stainless steel patio heaters use a stainless steel cleaner to remove water/rain marks and any other marks. More stubborn marks on brushed stainle ss steel finish can be removed by lightly using a scourer or brush making sure it’s applied in the same direction as the brushed stainless steel effect – on highly polished stainless steel patio heaters never use a scourer. Avoid placing the patio heater directly under a tree and never place on a slope. Good quality stainless steel models will come to no harm left outside, care is needed is when storms or gale force winds are forecast. To protect against storm damage remove the reflector and cover (if using a patio heater cover) or move to a sheltered spot. 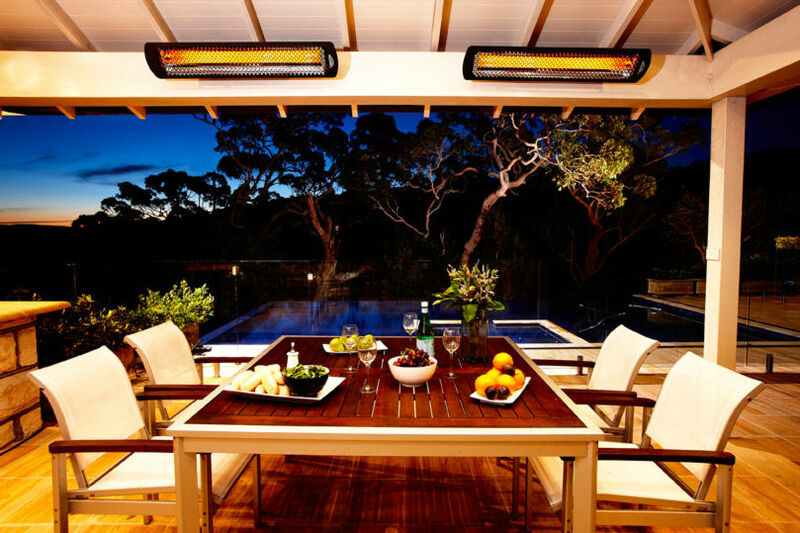 Domestic patio heaters are generally fitted with steel plated or chrome burners, these will over time suffer rust. To prolong a chrome/plated burner avoid leaving out in the winter months or use a full-length patio heater cover. Commercial patio heaters will have a full stainless steel burner. Periodically check the LPG hose for wear and tear and if in doubt order a replacement hose. The LGP gas cylinder must be in good condition with no sign of damage , i.e. dents or rust. Check the valve is a good connection to the regulator. If your LPG gas cylinder is in poor condition return it to your local supply depot and exchange for a replacement cylinder. To store a patio heater over winter remove the reflector by removing the wing nuts holding the reflector. Lift the reflector off and store in a safe place. With the reflector removed the patio heater footprint is reduced to 46cm to allow for easy storage in a garage or garden shed. Always place a protective cover on the patio heater when storing to keep dust/bugs away from the burner. An old blanket/sheet will do the trick. Never store a propane gas cylinder indoors or below ground level. 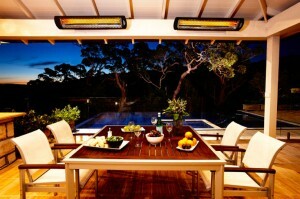 If stored over winter check the patio heater before lighting for any signs of wear/tear and ensure all bolts are tight.